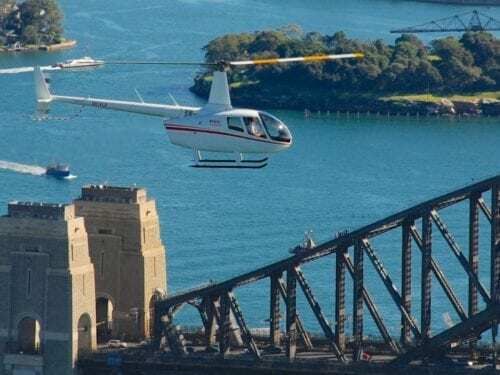 Inclusions: Half Day Sydney Sights tour including Manly, Milsons Point and the Sydney Harbour Bridge with a Captain Cook Cruises lunch. 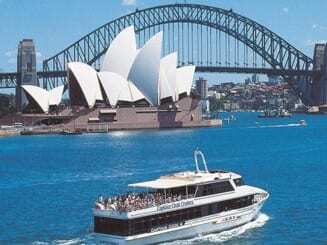 Take in stunning harbour views on board the prestigious cruise ship MV Sydney 2000. 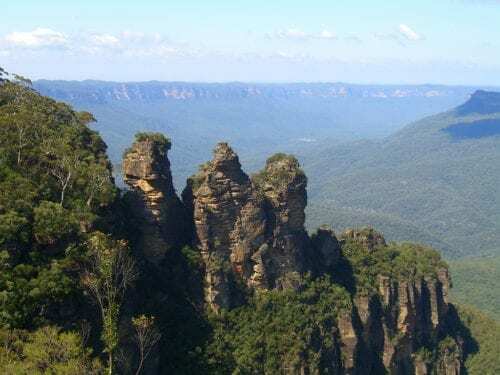 The team on board will provide expert commentary on all the important sites and their history, while you enjoy a buffet lunch of fresh Australian seafood, tender prime meats and seasonal fruit and vegetables. Please Note: This itinerary is valid for travel from 1 April 2017.